Make a statement with your morning cup of joe. Vandor's best selling 20 oz. 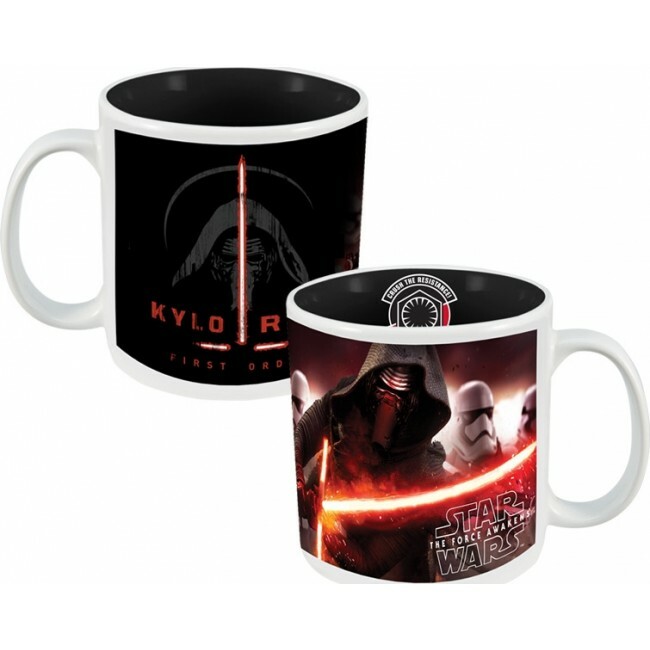 ceramic mugs features the hottest new Star Wars villain! Made from High-Quality Stoneware, Arrives in Full Color Gift Box. Dishwasher and Microwave Safe.